Viber is a popular chat app that consumers use to communicate quickly and securely with each other. For example, more than 7 million interactions take place every minute via Viber. Not only text messages, but rich media such as images and videos can be shared too. The added value of Viber for companies are these rich functionalities. As shown in this image below, companies have the opportunity to send prominent campaigns with a high conversion rate via Viber. 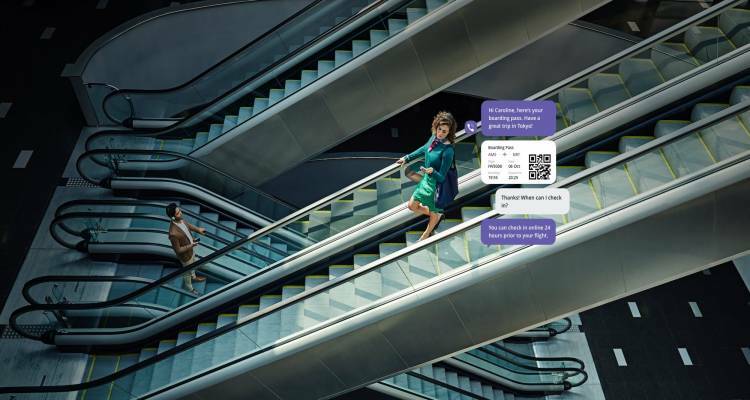 Images, videos and attractive call-to-action buttons are all possible with Viber. Another advantage for companies (which should not be underestimated) is the costs of Viber. 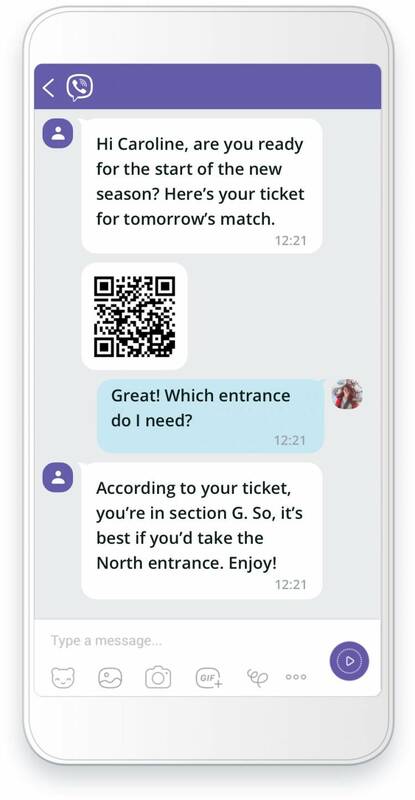 Compared to channels such as RCS and WhatsApp, Viber is a lot cheaper for communication with your target group. For example, there is no time limit in which to respond to Viber queries before being charged. The Viber rates also make it interesting for companies to add this channel to their multi-channel strategy. Through a smart combination of Viber and channels such as WhatsApp, Facebook Messenger and SMS, you can be sure that you can reach all your customers on their preferred channels. Viber is used worldwide. However, there are a number of countries that stand out from the rest. 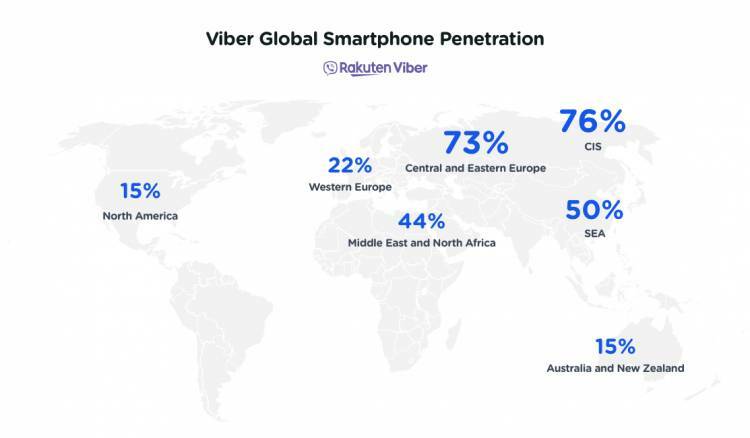 In the figure below you see the global coverage of Viber. If your target group can be found here, Viber is the ideal channel to reach them. How do companies start with Viber? Starting with Viber is very easy. First of all, you need a Viber API key. If you have an account or create an account with CM.com, we will request the API key for you. Once you have your API key, you can start using Viber directly via our platform. Ready to start with Viber?